One problem no one mentions about the “new Planet 9”: reviewed paper have been published (shortly after acceptance of the new definition of what planet is, forgot the Ref, do search…) proving that even on a closer orbit than the proposed “new Planet 9” even the body of the size of Jupiter … would not qualify to be a planet as it would not be able to “clean the neighborhood” as definition requires. Hence, without changing the definition yet again, we are stuck with 8 planets of Solar System forever. Would confirmation of “new planet 9” that could not be called a planet despite being of quite some size force re-evaluation of the definition? Hopefully. Thanks for your reply. That’s a good question. You’re absolutely right, one of the IAU’s criteria for planet status is that the object must have cleared the neighborhood around its orbit. 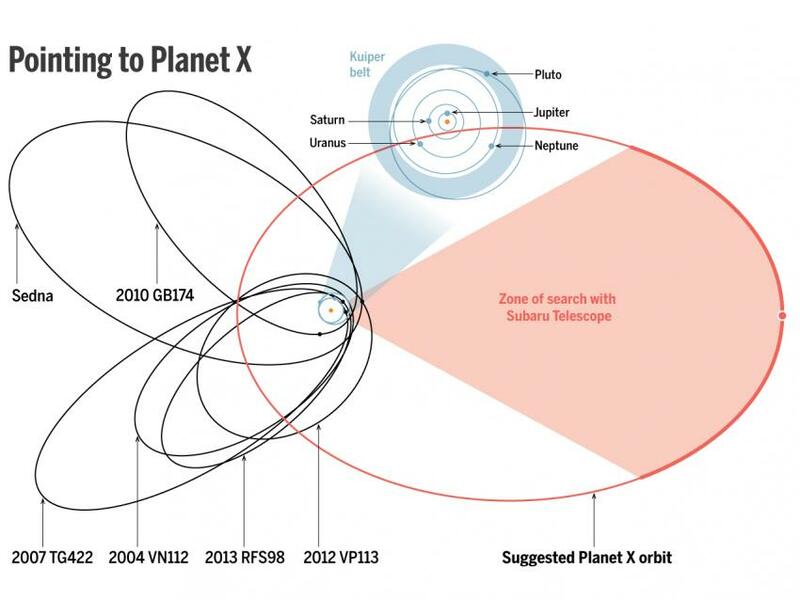 If this “Planet Nine” actually exists, I think it would be the most massive object out there and would have cleared its neighborhood and therefore would count as a planet. But it’s not convincing to me yet that there’s actually a planet there. Now it’s official! 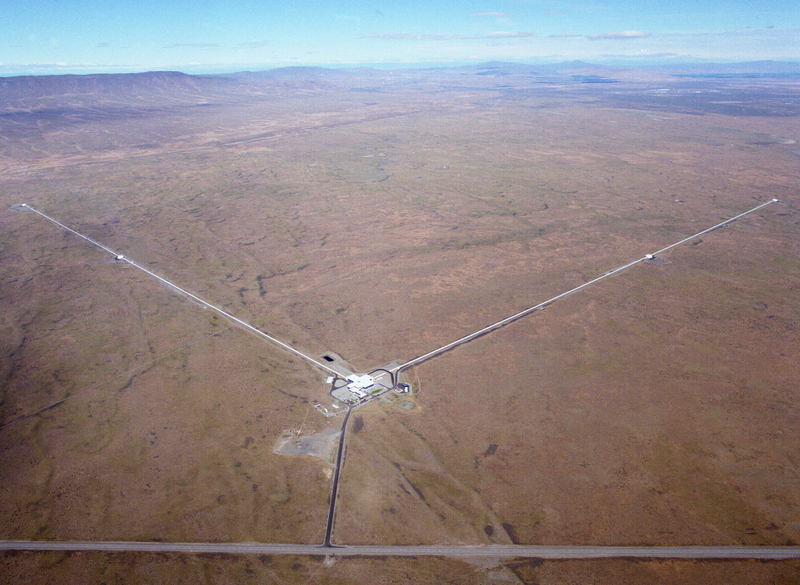 LIGO scientists have detected gravitational waves! Lawrence Krauss excepts your apology!